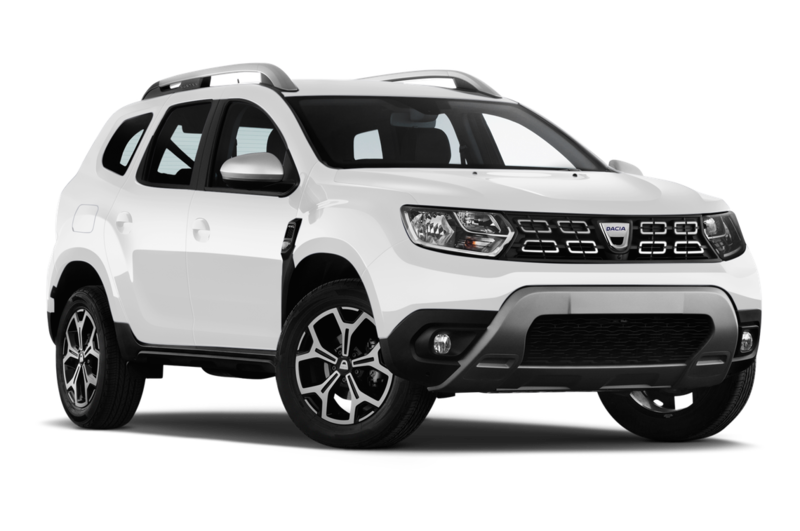 The Dacia Duster is a great choice for renters looking to explore Iceland on both highland roads and regular roads. This mid-size car rental option offers plenty of space, with five roomy seats and space for three large and two small suitcases. In addition to be comfortable, this fuel efficient 4x4 is also equipped with all the latest features needed for an enjoyable road trip, from Bluetooth to a USB/AUX connector.